Every fifteen minutes, ten seconds of a familiar hymn ring out from the Robert A. Taft Memorial Carilion, over the stately willow oaks (and the cherry blossoms in the spring) that provide shade, habitat, and beauty to tourists, neighborhood visitors, and nearby employees. The tall bell tower (usually automatically played, but able to be played by hand) is encircled by water with small fountains. Tucked away off the National Mall, but adjacent to Union Station, the Senate buildings, and association headquarters, its benches invite rest and reflection on the motto, "honesty, indomitable courage, and high principles of free government" as lived by Senator Robert A. Taft, Majority Leader in 1953, until his untimely death later that year. He was senator from Ohio from 1938-53. Initially funded by each state, the memorial can reasonably be expected to be supported by a semi-postal campaign. It serves many functions, not least to help passers-by keep track of time, provide recreation and lunch space for all ages, and house the mature shade trees and their resident fauna. Called the "best-kept secret" by frequent users, it creates a community within walking distance of work, residences, historical memorials, and businesses. 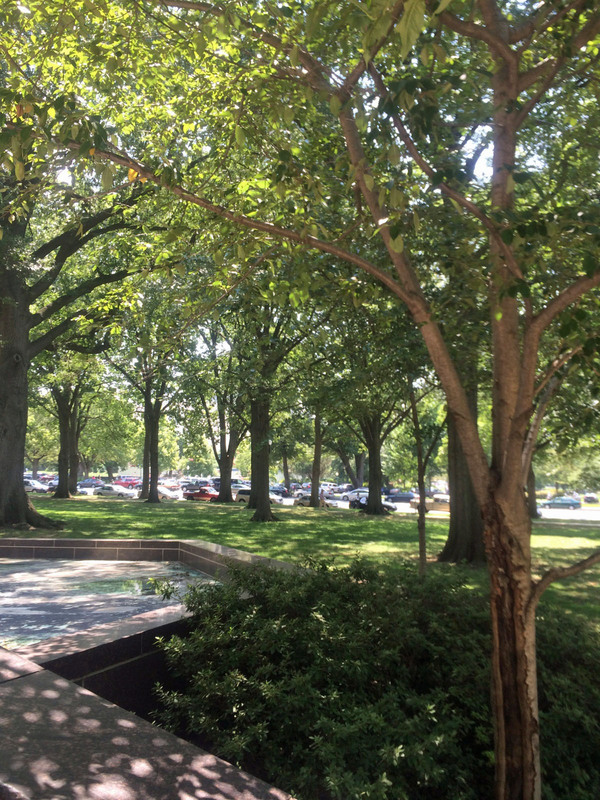 Although part of the Capitol grounds, it is less visited being separated by Constitution Avenue; however, it is no less valued and requires more active involvement in its preservation. 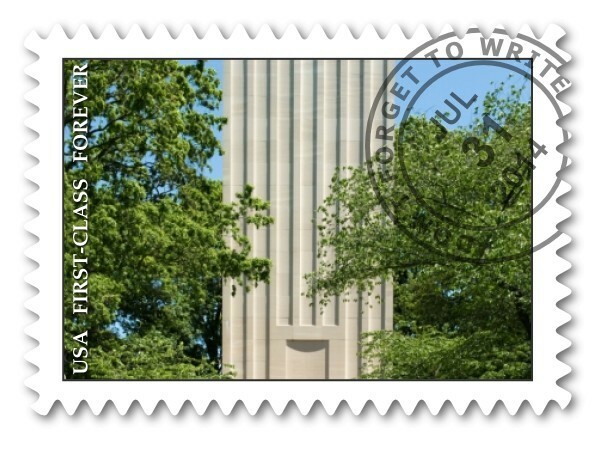 A semi-postal stamp raises funds for charitable causes and brings greater awareness to social issues. Here, this group of teachers created a design for semi-postal prominently featuring the Wheeler Williams sculpture of Senator Robert A. Taft. Douglas W. Orr designed the hundred-foot tall tower, home to the twenty-seven bells of the carillon. 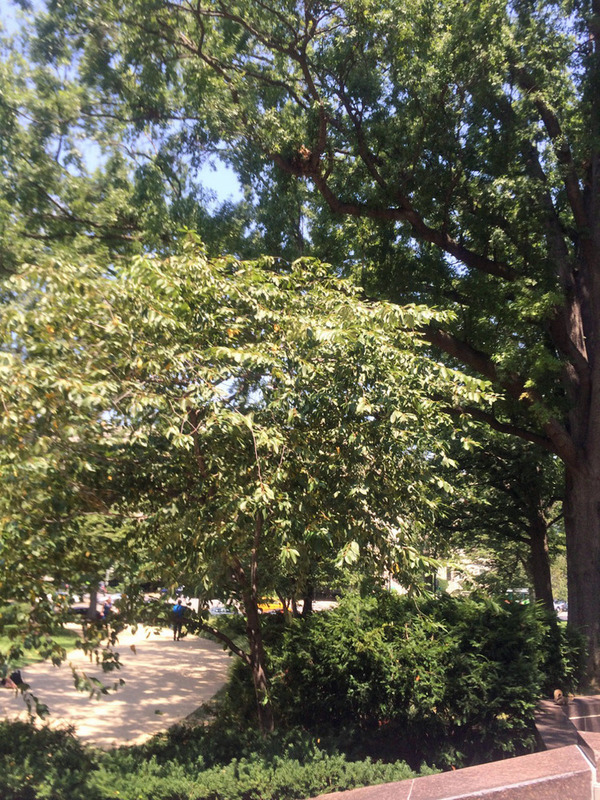 Trees provide shade and a peaceful atmosphere to enjoy this public space at the Robert A. Taft Memorial. 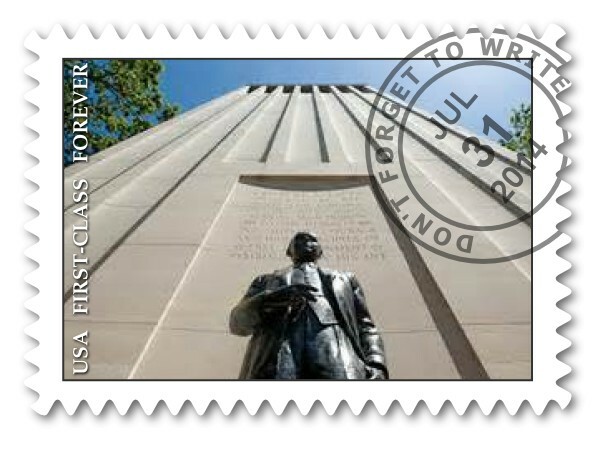 The Robert A. Taft Memorial is located just a few blocks north of the United States Capitol building.